Do you need help? Please call us at (480) 367-1717. London Gold is dedicated to ensuring your fulfillment with your jewelry purchase. We pride ourselves in the quality of our jewelry and customer care and want you to be pleased with every London Gold experience. With great pleasure, London Gold will clean and inspect your diamond jewelry for free at any time. Your London Gold diamond jewelry is guaranteed to be free of manufacturing defects and we will be happy to repair or replace your purchase if it is defective at no additional cost. 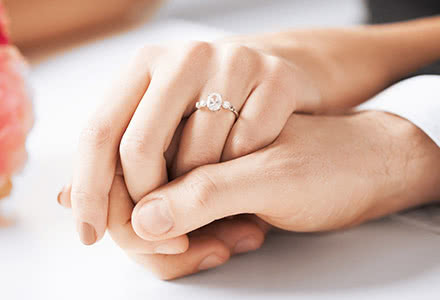 Provided that you wear your diamond jewelry under normal conditions* and allow a London Gold jeweler to inspect your purchase every six months, we promise to service your jewelry and replace or tighten any diamonds that may become loose. We also assure you that all of our 14 karat gold is at least 58.5% pure gold, our 18 karat is at least 75% pure gold, and our platinum is 95% pure platinum or higher. *Normal conditions do not entail wear while engaged in active sports, gardening, swimming or other strenuous activities. 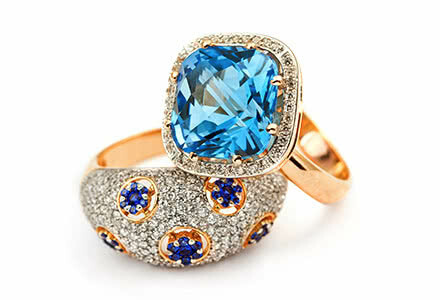 Although diamonds are nature's hardest substance, a sudden blow can chip, crack, or break your diamond. As all jewelry reqires maintainance, it is your responsibility to allow London Gold to care for such things as repairing or replacing worn or broken prongs, heads, shanks, and ring sizing. A fee will be charged for such services. This certificate is valid only for the original purchaser and does not cover loss of stones due to theft, loss of merchandise, accidental damage, misuse, abuse, chipped, cracked, or broken diamonds, or any other gemstone. London Gold is pleased to guarantee the lowest prices in the Valley. If you bring us a verifiable quote of comparable quality and value, we will gladly discount the quote by 3%. This guarantee is valid for 10 days from the date of purchase. London Gold is proud to provide you with our diamond trade-up policy. You may trade your London Gold diamond jewelry and receive up to the full original purchase price (less any taxes and setting charges), provided that the new jewelry purchase equals or exceeds the trade-in price by at least double the original purchase price. 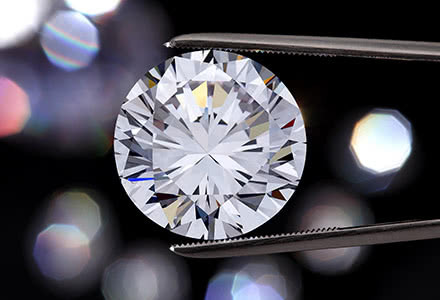 Along with all your original documents, your trade-in diamonds and setting must be in the same condition as they were at the time of purchse. While London Gold will gladly exchange your purchase for at least an equal dollar amount within 10 days of your original (instore) purchase date, London Gold does not provide refunds on completed sales or layaways after the 10 day period from your purchase date. In the unfortunate event that your London Gold jewelry is stolen or broken, be assured that London Gold has a working relationship with various insurers and will gladly help you through each step in recovering from your loss. We will cooperate with your insurance company to facilitate a smooth and easy transaction. 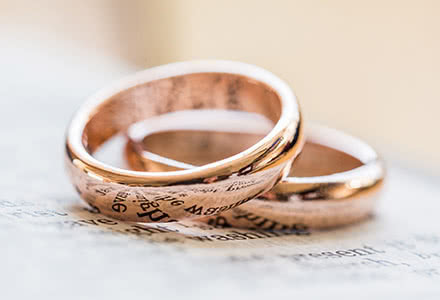 If you do not insure your jewelry, London Gold will do its best to minimize your damage and may provide you with additional discounts on your replacement purchase. This is not a contract of insurance and is not intended to replace private insurance. London Gold encourages you to insure your jewelry. Jewelers Mutual Insurance is available. 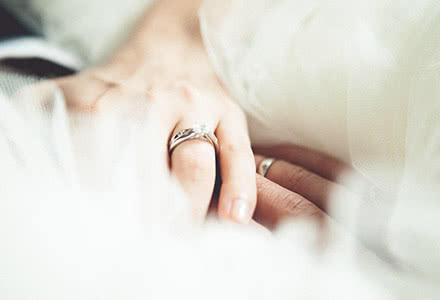 Please visit us at WWW.LONDONGOLD.COM for further information about taking proper care of your fine jewelry pruchases from London Gold. Thank you for voting London Gold "Best of Phoenix"
Welcome to London Gold, home of Arizona's finest and largest collection of diamond engagement rings, certified GIA diamonds, earrings, diamond rings, gemstones, gold and platinum fine and fashion jewelry. Sign up for special offers & events.